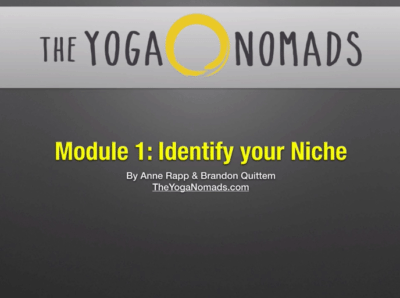 You’re currently a full time yoga teacher (or hope to become one). 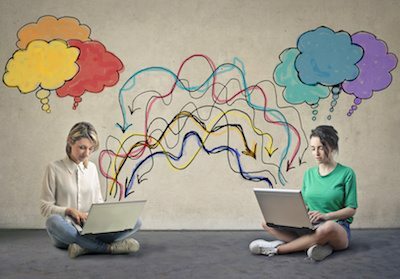 You’re getting good at your craft, your students love you, but you struggle with the business and marketing stuff. Then what? You’re sent out into the wild with big hopes and dreams – but no practical business/marketing skills. We work with yoga & wellness entrepreneurs who are ready to create a business you love with the income and freedom to match. 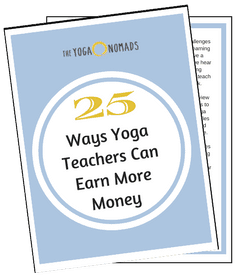 One of the biggest challenges yoga teachers face is earning enough income to live a fulfilling life. 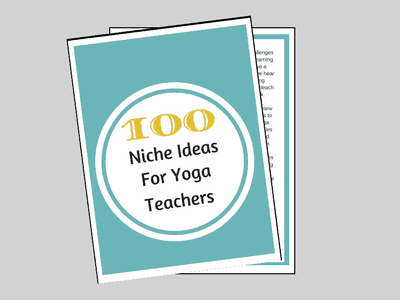 Too often we hear yoga teachers burning themselves out trying to teach 15+ classes per week. 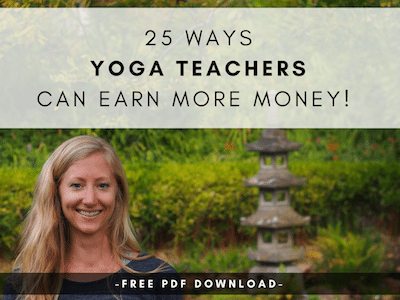 We put together an overview of the most effective ways to earn an income as a yoga teacher. 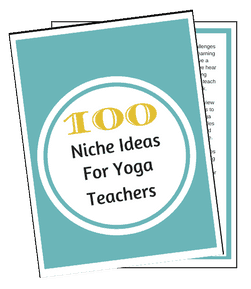 There are examples for new, intermediate, and experienced teachers alike. Our flagship program. We designed this with you in mind. 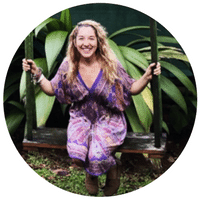 This course will take you from a yoga teacher with hopes and dreams to a rockstar yoga entrepreneur with your own website and an understanding of online marketing. Being in business for yourself doesn’t mean being in business by yourself! The Business Accelerator is a 90-Day 1×1 Implementation Mentorship to accelerate your business + boost your bottom line. 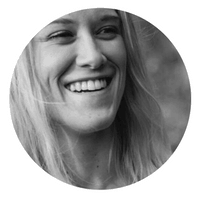 “From my first talk with Brandon I gained a lot of clarity and direction. I loved the structure of our weekly strategy sessions and his flexibility to work with my schedule. I feel like I’ve made a year’s worth of progress in just a couple months!